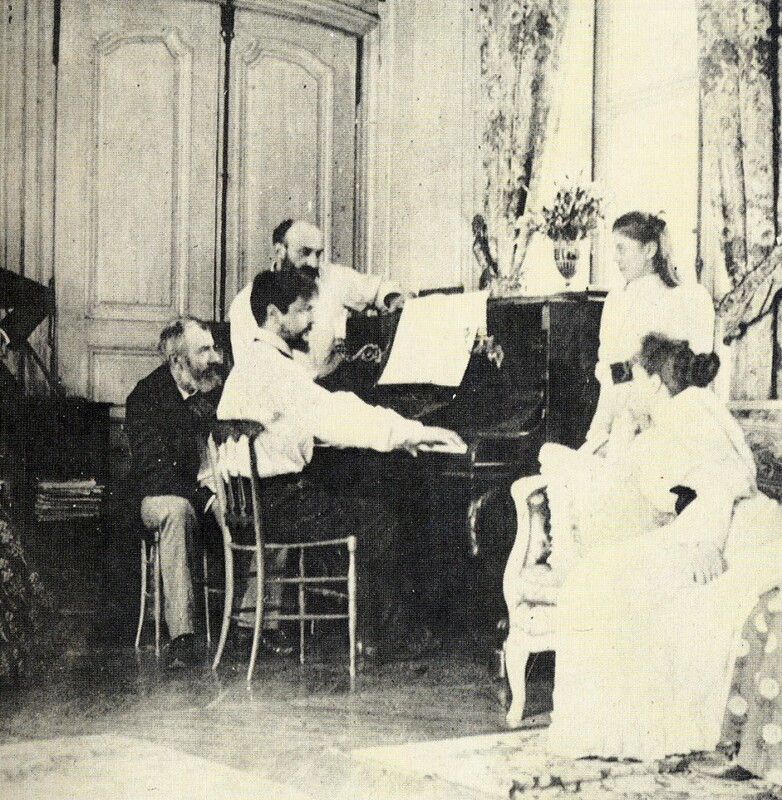 Today is French composer Claude Debussy’s birthday. He was born on August 22, 1862 and is one of my favorite classical composers. We often feature his compositions in our kids music classes at TLB. When I saw today’s Goodle Doodle dedicated to him, it reminded me of the perfect video to share in his honor! The video below is created by Steven Malinowski’s “music animation machine” and is set to Debussy’s Arabesque No. 1, one of the most beautiful, soothing pieces of music written for piano. Last August, I shared another similar animation of Debussy’s Clair de Lune. If you haven’t seen Malinowski’s mesmerizing “music animation machine”, I highly recommend it!